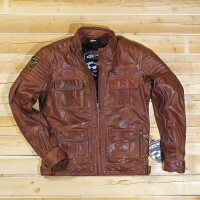 These are its novel style which will never stop being trendy. 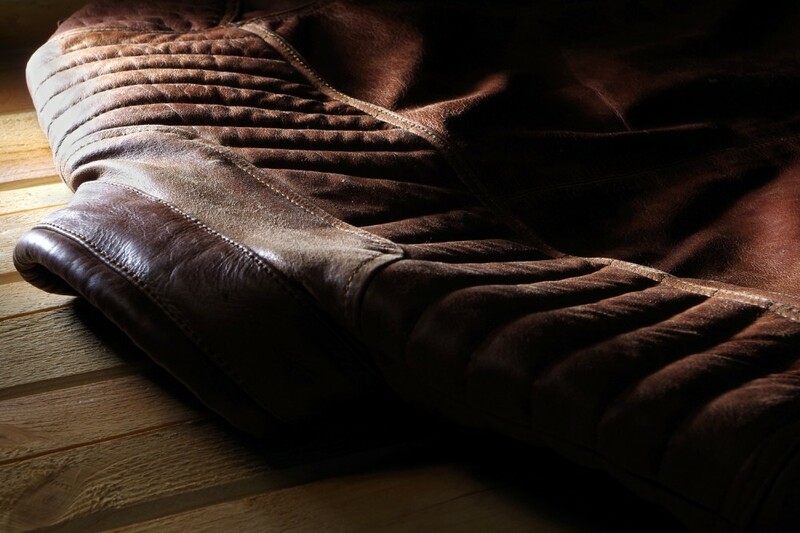 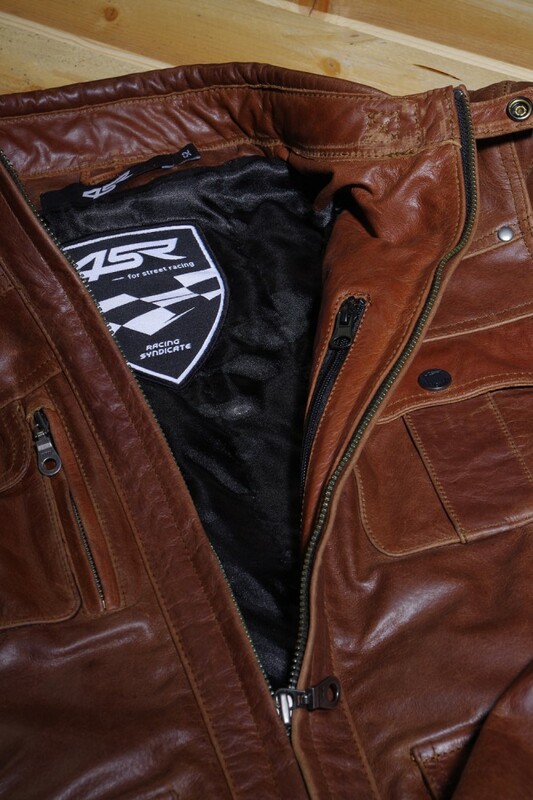 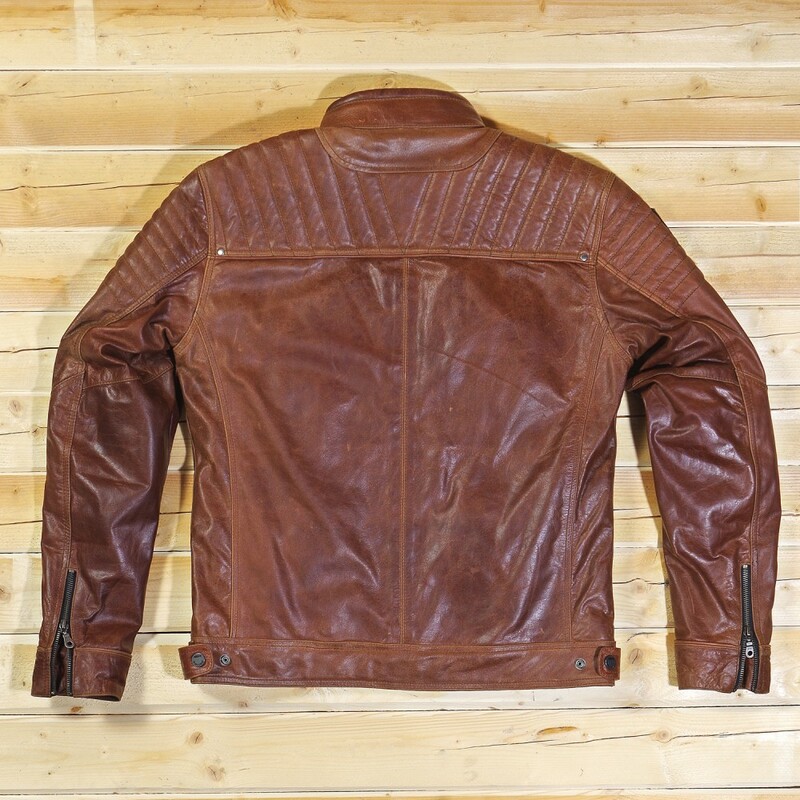 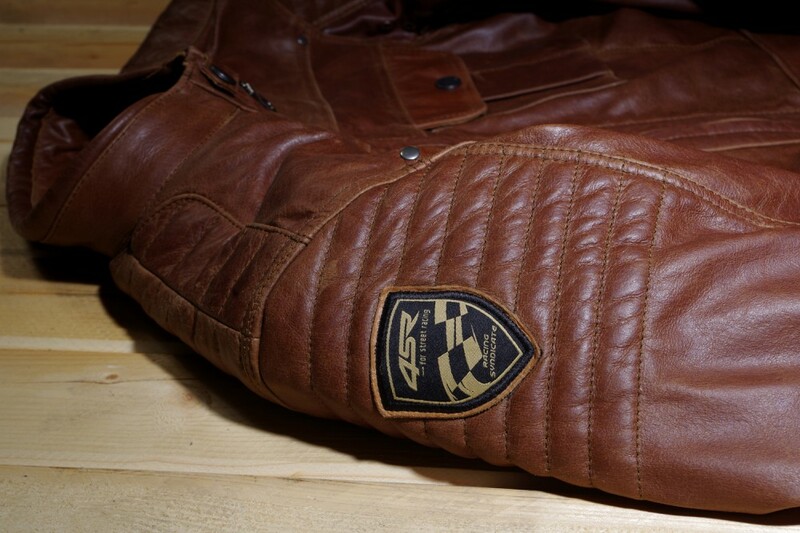 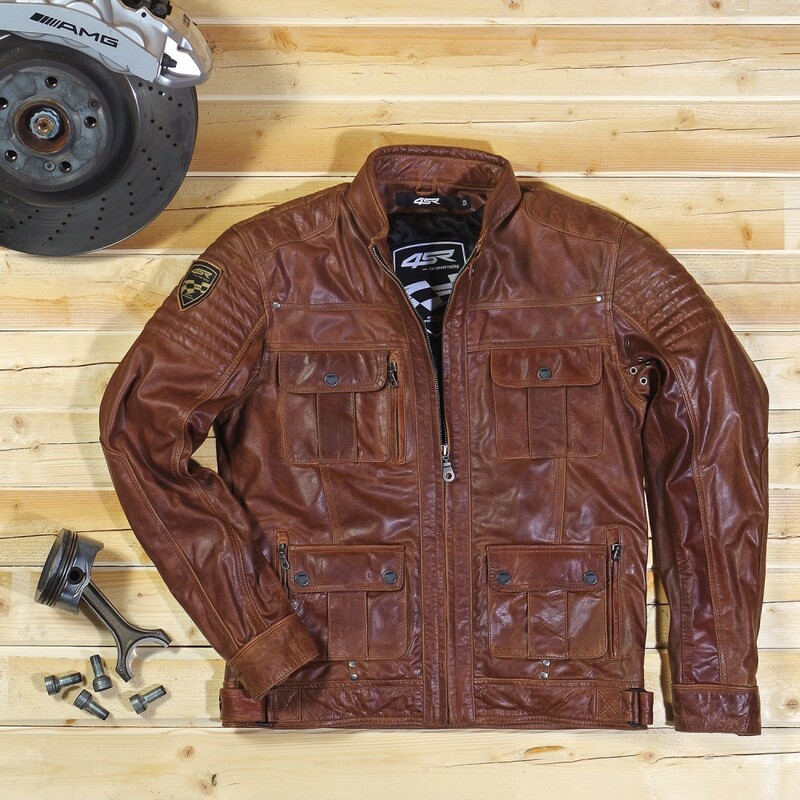 As its cut shows off the male figure and the soft brown cowhide in its final finish completes the elegant sporting look of the jacket. 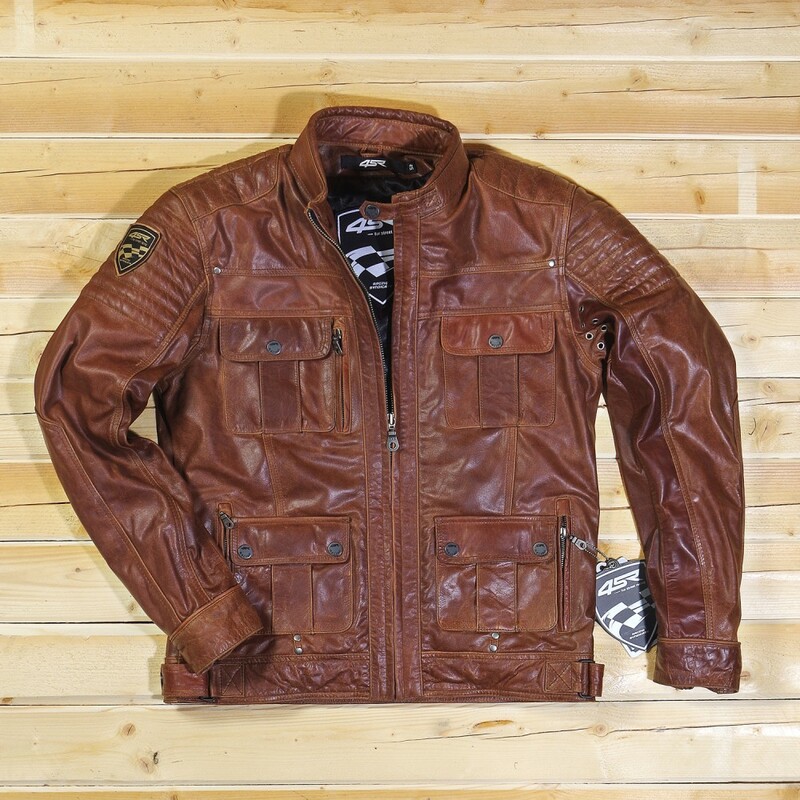 The ventilated, insulated lining and numerous pockets provide that unrepeatable Gangster feel and cool look.